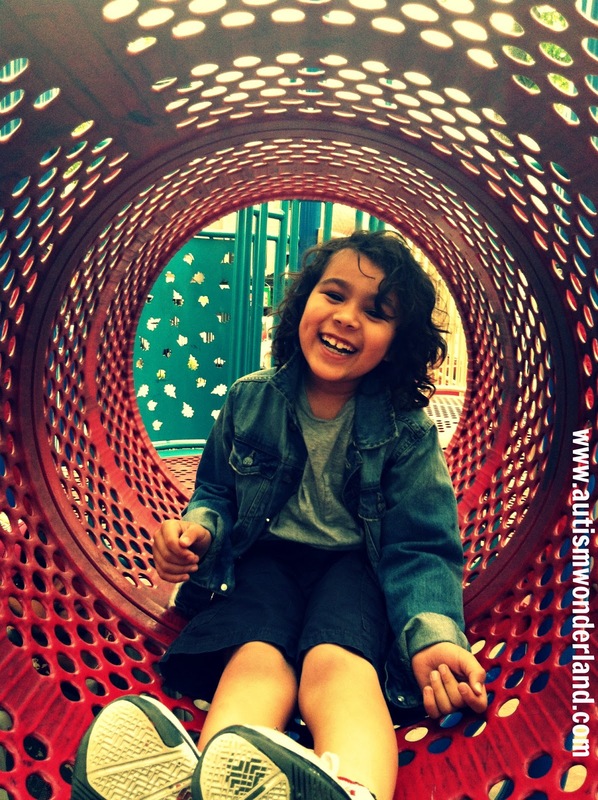 AutismWonderland: Do You Send Your Special Needs Kids to Summer Camp? Do You Send Your Special Needs Kids to Summer Camp? As a kid I dreamed of going away to summer camp. I’d see the commercials with the kids running out to the school bus (a happy face was painted on it), waving goodbye to their parents. Then there’d be a montage of the kids swimming, horseback riding, making crafts, playing sports or kayaking – creating childhood memories I knew I would never have. There was no way my mother would send me away for even a day. Aside from it being too expensive, my mother was extremely protective and she wasn’t going to hand me over to some stranger. It was rare when she let me go visit friends or play outside. If I didn’t go out with my mother, father or family member - I just didn’t go out. My son, Norrin, is seven years old; my husband and I work outside the home. Summer camp is ideal for many kids of working parents. Unfortunately, it’s not even an option for us.